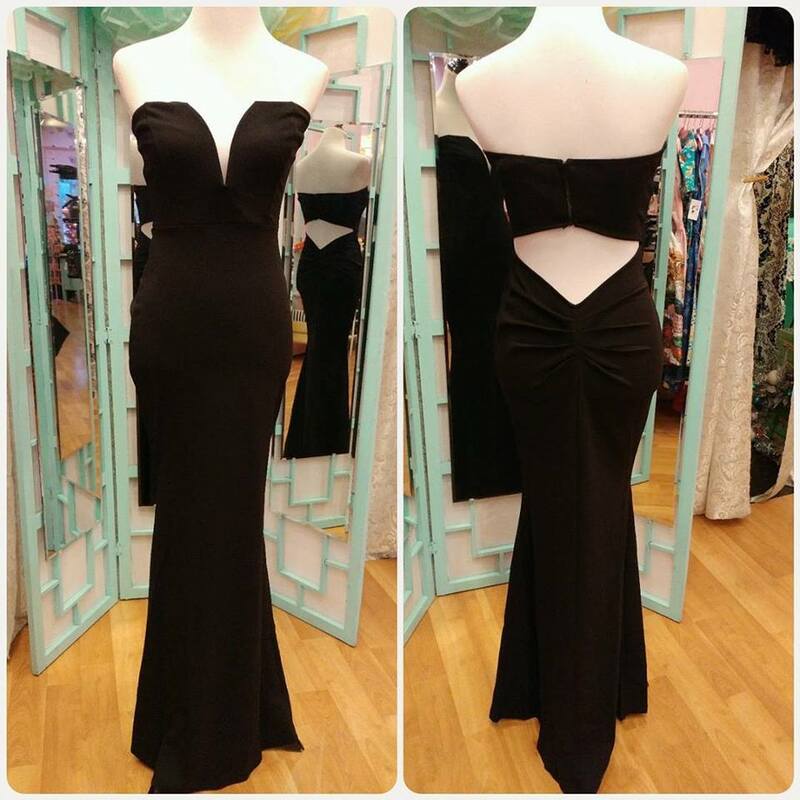 Looking for a unique prom for special occasion dress? 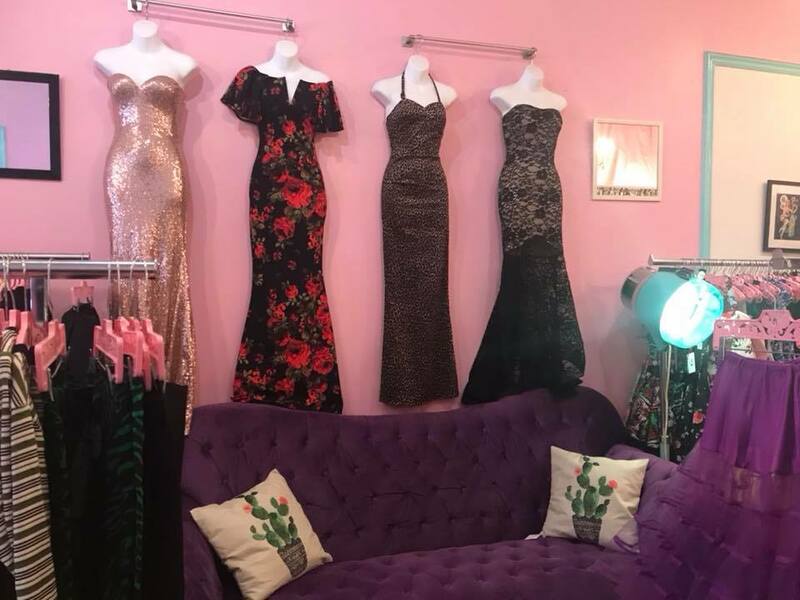 Come visit us to see our gorgeous styles! Most are sizes S-L, we do have a few plus size styles in sizes 1XL-3XL. Prices are $58-$90. Here's a few styles, and we have more in! Stop in and check them out!